Well sometimes you just have those weeks when you have back to back dinners and because of this, you get to look at some amazing wines. Last week was the case and two of those dinners featured Sangiovese and the best of the best of all styles being made in Tuscany at the moment. On Monday night, my Italian wine group headed to Mister Bianco to look at Chianti Classico, Chianti Riserva, so called ‘Super Tuscans’ and Vin Santo. On Thursday, a group of Italian wine lovers went to Scopri with the focus of the dinner being Brunello di Montalcino from the 2004 vintage. Two great dinners, 32 Sangiovese from Tuscany and some pretty amazing food all matched to the wines. One of the key lessons I learnt from this two dinners is that Sangiovese can be so different depending on the age you drink them and the context as well. Some of the 2010 Chianti Classico’s and 2007 Chianti Riserva’s that I loved at Vinitaly looked all over the shop on Monday night with the biggest crime being way too much oak. As much as I love Chianti Riserva, it almost seems that the person selling oak barrels to Montalcino in the ’90’s has left and moved to Chianti Riserva. Too many wines showed extreme levels of oak without the fruit intensity to match the oak levels. I must admit to preferring Chianti Classico over Chianti Riserva on the night and those that know my tastes, know how much I love Chianti Riserva. To say I was disappointed is a big understatement and I can’t wait to revisit these wines in five years time to see if the oak has fallen into balance with the fruit. 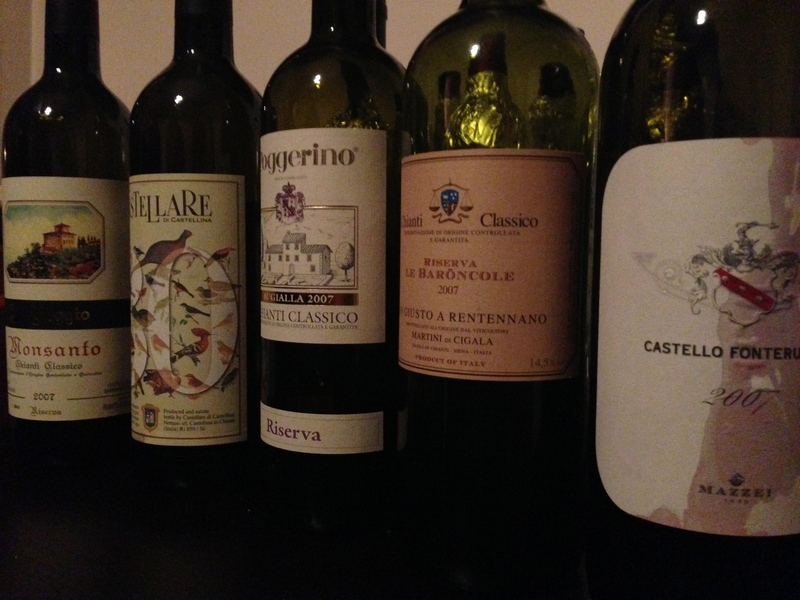 For me, the best wine in this bracket was the 2007 Poggerino Chianti Riserva. On Monday night, we also looked at some fantastic 100% Sangiovese (but not classified as Chianti Riserva) and also Super Tuscans. These wines looked good with the 2001 Isole e Olena Cepparello and 2001 Percarlo delivering complex wines without the excessive oak of so many Tuscan reds. It wasn’t the greatest bottle of Cepparello I have had and I think the best Cepparello is still the 1997 or 1999 vintages. Time will tell and to me Cepparello has moved to a slightly more modern style in recent years. I will be interested to see what the 2009 and 2010 Cepparello is like when they land in Australia to see if things are back on top. Finally on Thursday night we looked at 16 Brunello di Montalcino from the 2004 vintage. Overall the wines showed so well with one of my favourite producers in the world, Fuligni again showing the way with a classical standard 2004 Brunello and an amazing 2004 Riserva. It was a bottle of ’90 Fuligni which made me consider Brunello as one of Italy’s ‘greatest wine styles’ and this dinner again showed why I am now back in love with Brunello. For me the best Brunello reminds me of Burgundy. They are fragrant, medium red in colour with depth of fruit and velvety tannins that make these wines live for years. It was a stunning dinner with food and wine delivering to the highest standard. 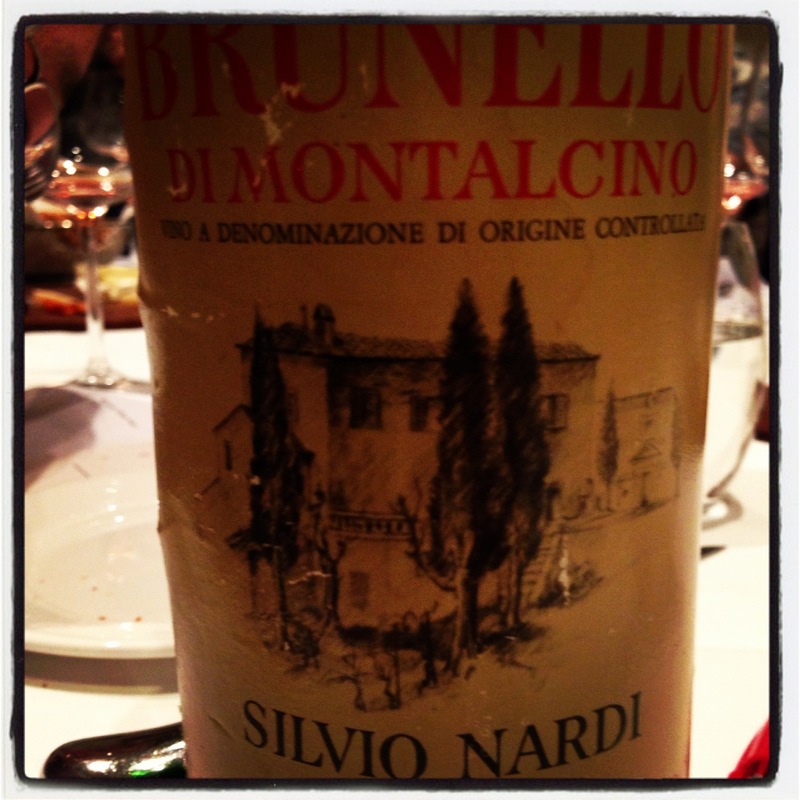 The only disappointment was a slightly corked bottle of 1971 Silvio Nardi Brunello di Montalcino that still had some fantastic fruit lurking below that cork taint. 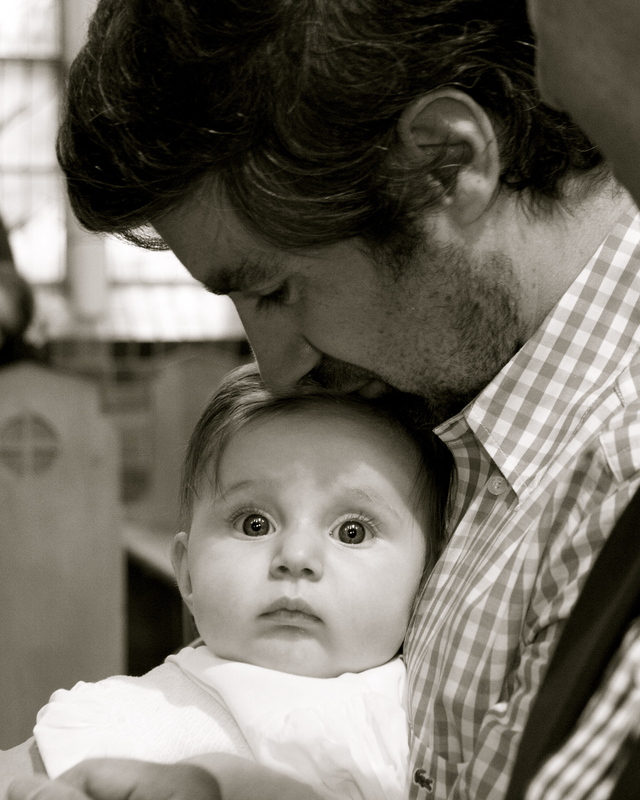 It will be a quiet week this week and over the next month whilst the craziness that is Christmas descends on everyone. I can’t wait to jump back into these dinners that highlight certain styles or varieties in early next year. A wine cellar is more than just a wine cellar: it shows our journey through life…. Last week I was looking through my cellar (I do not catalogue and prefer to put wines in and forget about them) and reminiscing about all the different wines, wine styles and varieties that I have put in there over the last decade and a half. The vast majority of my cellar is Italian, split roughly 40% from the North, 30% from the Central and 30% from the South of Italy. Over this fifteen year period my preferences for wine have changed markedly. I have also fallen in love with certain regions and styles before falling out of love and now after fifteen years, falling back into love with those wines. It is amazing the changes you go through. The perfect example of this is Brunello di Montalcino. When I was fresh out of University, my favourite wine was Brunello di Montalcino and a good proportion of the Brunello in my cellar was from these days. It peaked around the 2001 vintage and therefore in my cellar are the likes of Casanova di Neri, Fanti, Fuligni, Castelgiocondo, Banfi and Mastrojanni. These wines are now just entering their drinking window. However it did not take long for my preferences to change and I found that a couple of years later, I had a preference for Chianti Riserva over Brunello and this continued up until recently. Hence, I have put a lot of different Chianti Riserva from 2004 and 2006 in my cellar over the last five years. There also also some wines in there that I would never think about putting in my cellar today. I love Barbera d’Alba and have a major preference of it compared to Barbera d’Asti. However, in those early years I put more Barbera d’Asti in there without knowing the major differences between the two. I am sure that I will enjoy the Barbera d’Asti but looking back at it now, I wish it was bottles of Barbera d’Alba as I know I would have got far greater enjoyment from them. Fifteen years ago the wines of Southern Italy did not exist in my world. Today it is the exact opposite. Now Nerello Mascalese from Mt Etna, Aglianico from Basilicata and Campania, Negroamaro and Primativo from Puglia and Gaglioppo from Calabria are front and centre in my own cellar. I can’t wait to see how the wines I have put to sleep in the last years will develop in the next decade. 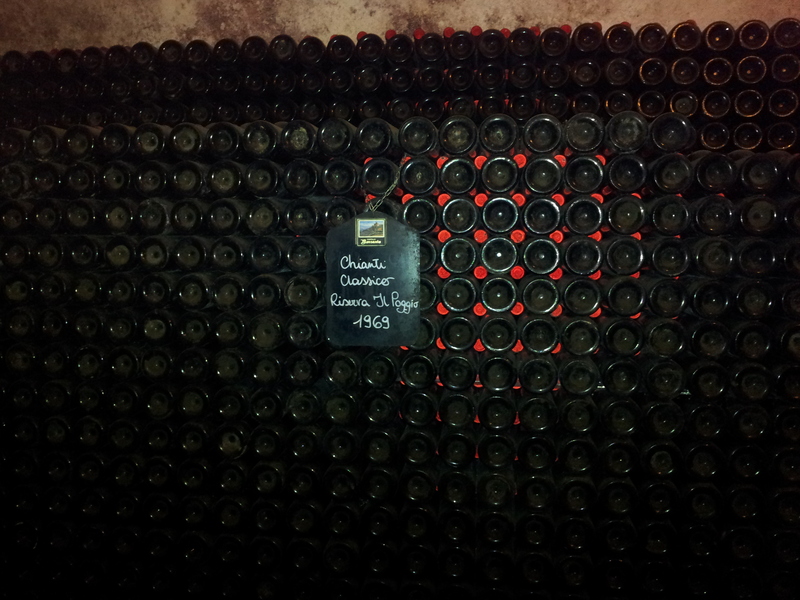 My cellar has also witnessed my life journey over the last fifteen years: and what an amazing journey it has been. Fifteen years ago, I had just finished a couple of degrees at University and entered the wine world fresh and eager to learn. Whilst I have grown up in and around wine, being able to work with it almost every day of the week has given me a different perspective of it and I could not think of a life not revolved around wine. As the years have passed, my life and cellar have developed along a constant line and length. Whilst finishing University (literally the last few weeks of it) I met my future wife and it was in those early years of our relationship that we started to head to Italy travelling. 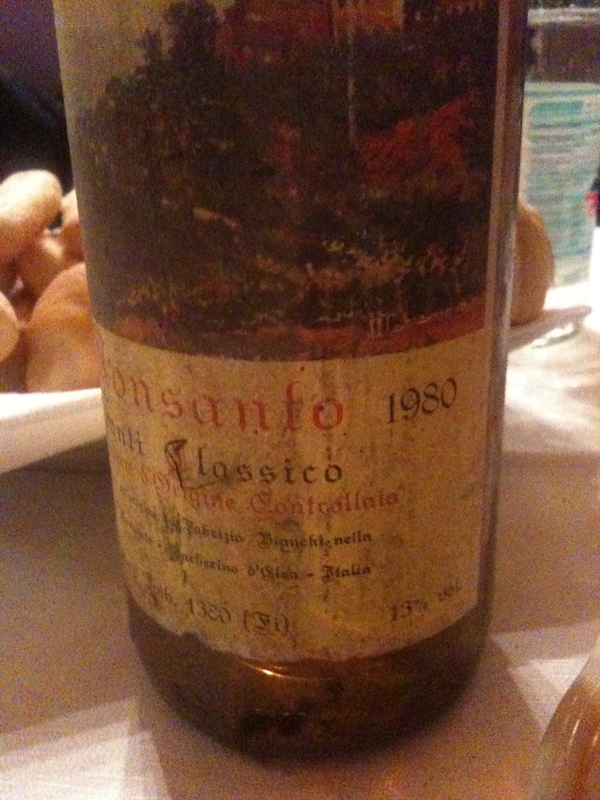 Those were also the years that my cellar started to develop a strong Italian line. When we married, I was given some amazing wines as gifts and these wines have a special spot in my cellar. The birth of my two beautiful daughters (born in 2007 and 2010) has meant extra German Riesling and Vintage Port so they can drink it with their children. My cellar and also the journey through life is always changing, with ebbs and flows, and differences in what we like and prefer. I am sure in the next ten or twenty years time this will continue and I can’t wait to see where both will be in another decade or so. 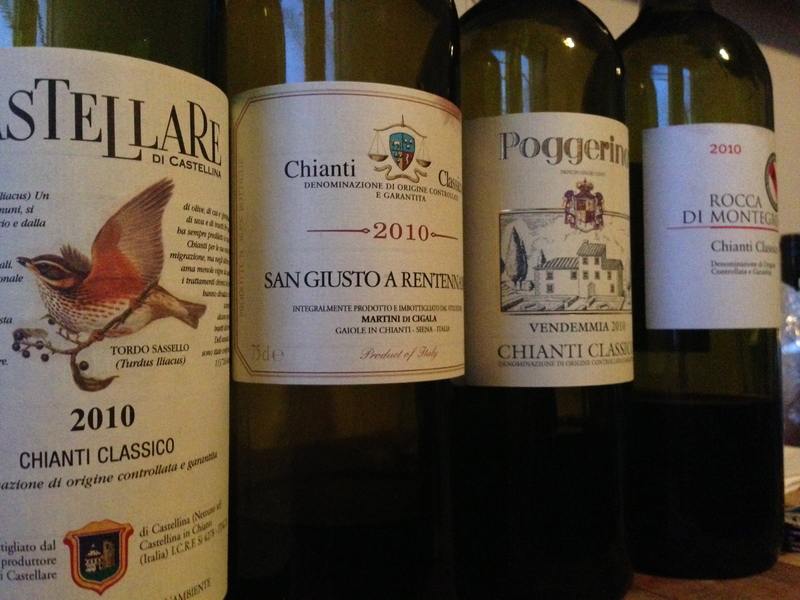 Who needs Brunello when you have Chianti Riserva…..? Ten years ago, if you were to ask me my favorite wine style Brunello would have been up there. Ask me what I thought of Chianti Riserva and I would have shrugged my shoulders and given the impression that it was good without being great. Fast forward ten years and my perception of Brunello has changed quite dramatically. Recently I was asked if had an 2006 Brunello from my import stable and I politely stated that I gave up importing Brunello years ago when I could not justify buying it at double the price of Chianti Riserva. Don’t get me wrong there is some truly amazing Brunello out there. Brunello that I do consider ‘great’ and ‘world class’. There are dozens of producers that make benchmark Brunello and I would be happy to (and do) have these wines in my cellar. However, it seems for the rest that using the words ‘Brunello’ on the label regardless of the quality gives them the automatic right to charge top dollar for some seriously average wine. Why is Brunello double the price of most Chianti Riserva? It doesn’t make sense. What makes more sense is having Chianti Riserva in your cellar. It arguably ages for longer than Brunello and for me makes a better example of both the terroir of Tuscany and also Sangiovese as a grape variety. I have had some great old bottles of Chianti Riserva (none better than this Castello Monsanto Chianti Riserva 1980 which we drank in Italy two years ago) and whilst I have not drunk many bottles of old Brunello, aged Chianti Riserva and Brunello drunk at the same ages has shown to me, that I prefer aged Chianti Riserva. If your looking for benchmark Chianti Riserva in Australia, make a beeline for the single vineyard Felsina Chianti Classico Riserva Rancia. If there is exceptional location to gaze out over all of Fèlsina and its surrounding areas, that place is the vineyard on the ancient Rancia estate, at over 410 metres altitude. Its grapes are vinified and bottled separately. The vineyard lies completely within the Chianti Classico zone; its climate and soils are characteristic of the entire valley centred on Siena and bear witness –not only ideally- to its close relationship to the areas of Montalcino, of Montepulciano, and of the Maremma. From 1983 on, Rancia’ s 100% sangiovese has consistently reflected its own terroir, demonstrating a lengthy progression, a liveliness, and an elegance truly rare and distinctive. If you looking for good vintages of Chianti Riserva, I would buy 2004, 2006 and 2007. Vintages 2004 and 2007 are classic Tuscan years with perfectly weighted savoury fruits and tannin in perfect balance. Vintage 2006 is a more robust year, with darker, richer fruits and equally sizable tannins. It will be a very long lived vintage.